I love my kiddos!! They are my life! With summer fast approaching I always on the lookout to find ways to keep them active and having fun during the summer… So I decided I would brainstorm and come up with some fantastic and ways to keep em’ moving and get them excited about being active. Because being fit at any age is so important! 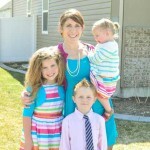 Family fitness is something I am passionate about! A family that plays together stays together. 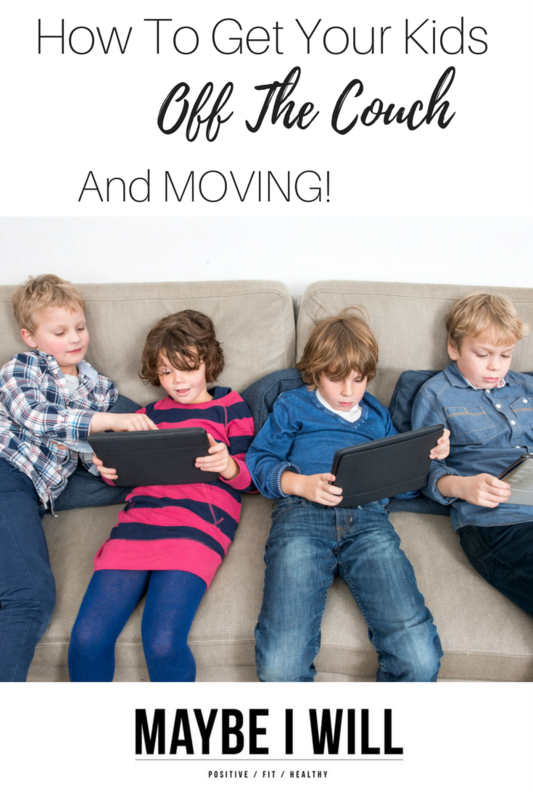 Even as my kids are getting older we love to find fun ways to be active in our home. And this fun little workout is family favorite! My kids love Phineas and Ferb it is a staple in our home, and I have grown to enjoy the subtle humor and the excellent writing!! Since my kids love watching Phineas and Ferb (so sad it over! – Thank goodness for Netflix!) I decided I would turn their favorite show into a workout! So this past week my kids and I have been doing “research” as we watched episodes and wrote down our favorite catchphrases and timed the exercise to coincide with the catch phrases!! We had a great time, and my kids loved listening intently for the phrases we had picked and then springing into action. It was a hoot!!! My 12-year-old and 9 year old LOVED it; even my 5-year-old would try and copy what big brother and sister were doing. We laughed and had fun and even got a little sweaty! 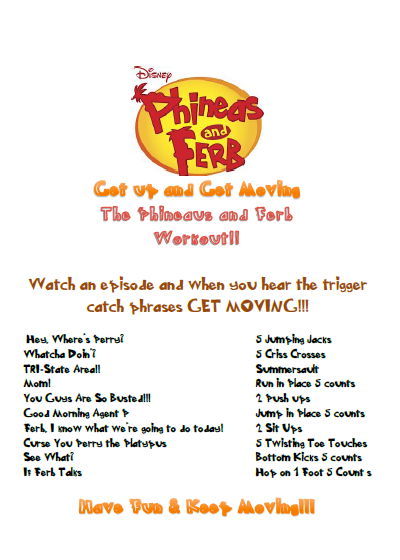 So to get your kids active and off the couch grab this fun little workout -and press play on your Media Player – OR pick your kids current favorite show and pick out the “consistent catchphrases” and make up your own little workout! Involve the kids and make it a family affair! Dance X Fun Kids Dance & Exercise – Total party! 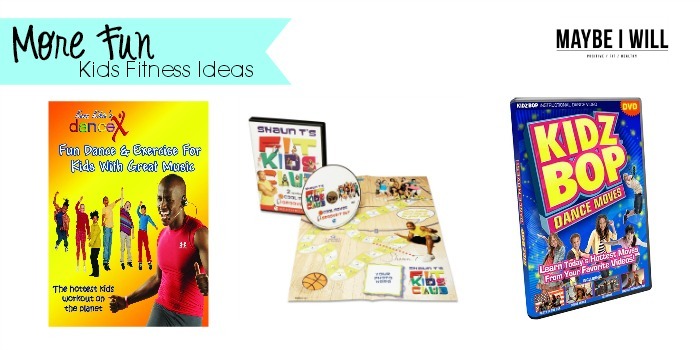 Shaun T’s Fit Kids Club! – This looks like so much fun! My kids will DIG it! 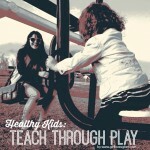 For EVEN More family fitness ideas and ways get your KIDS off the couch and moving check out these awesome posts! What ways do you like to stay active as a family?? I would love to hear your ideas! I’m obsessed with TV workouts (I have quite a few on my blog!) so I love this!